Since its creation in 1976, the Clinique Les Oliviers is the first historical clinic in the region committed to the quality of services offered to its patients. 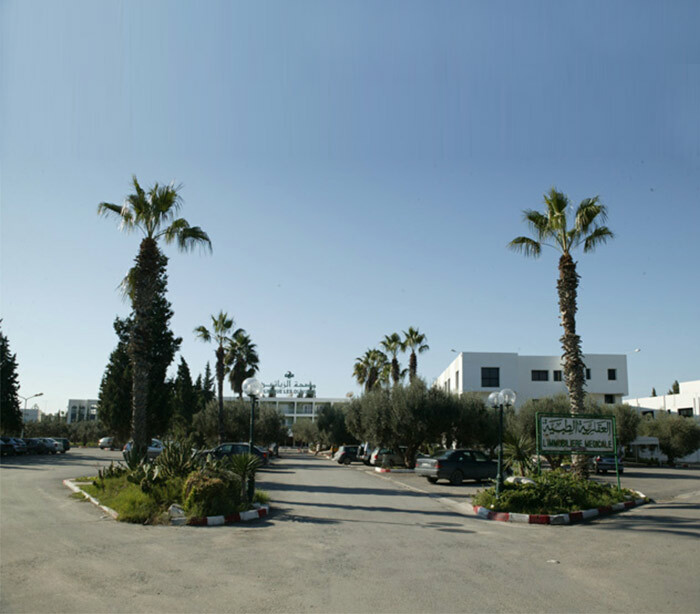 Renowned for its medical staff and for investments in state of the art equipment and supplies, Clinique Les Oliviers is now one of the leading referral health facilities in Tunisia. As a sign of continuous efforts to improve, Clinique les Oliviers has begun working on extending and renovating its premises, which will be completed in 2018. 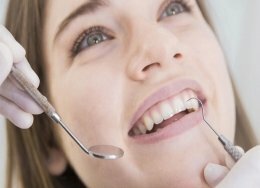 How to take care of your teeth and gums? In addition to the aesthetic aspect, the teeth have an important functional role: they cut and grind all the food we consume. It is the first step of digestion. I thank the medical and paramedical team who took care of me during my stay at the clinic: Dr. F. Mosbah, anesthesiologists, nurses and nursing aides. My stay was comfortable and I found all staff to be attentive and helpful. The clinic has very reputable specialists. I would not hesitate in recommending itto others. Keep up the good work!